After launching it in Paris last month, HUAWEI finally brings the P30 Pro smartphone in India today. The latest flagship from the company packs comes with an OLED curved glass dewdrop notch display and is powered by Kirin 980 7nm SoC. However, the main highlight of the phone is its LEICA branded quad-lens camera at the back. 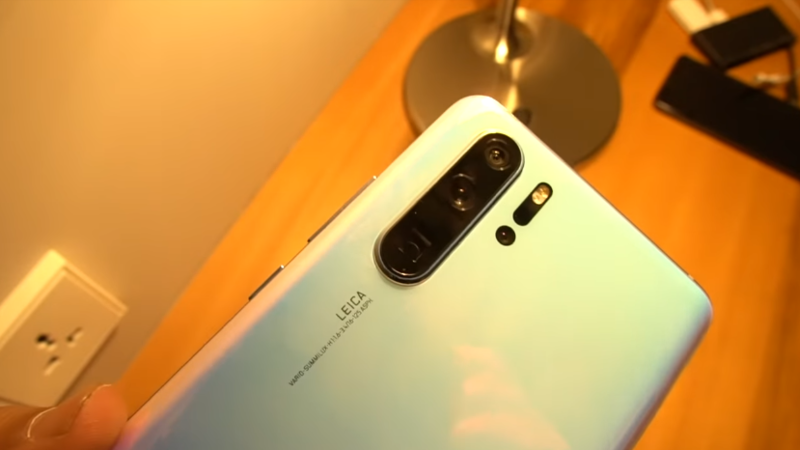 The HUAWEI P30 Pro is priced at Rs. 71,990 in India. It will be available exclusively via Amazon.in and Croma stores from April 15th in Breathing Crystal and Aurora colors. 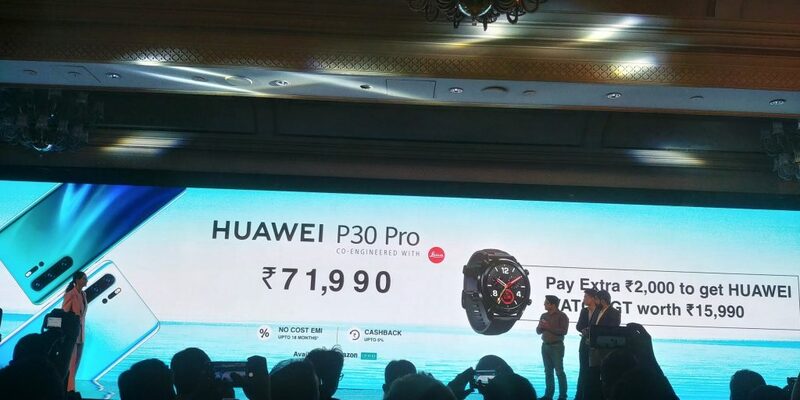 If we talk about launch offers, buyers can get Huawei Watch GT worth Rs. 15,990 for free by paying extra Rs. 2000. There is no-cost EMI option up to 18 months and also up to 5% cashback on major credit cards. Jio users can get Rs. 2200 cashback vouchers and double data benefits as well. The quad camera in the P30 Pro has a 40MP RYYB sensor, a 20MP ultra-wide sensor, an 8MP sensor with a telephoto lens for a 5x lossless zoom and a ToF depth-sensing camera for portraits. It also offers a 10x hybrid zoom and up to 50x digital zoom. The camera can capture low light photos with ISO up to 409600. The phone has a curved glass back design. It has IP68 ratings for dust and water resistance. 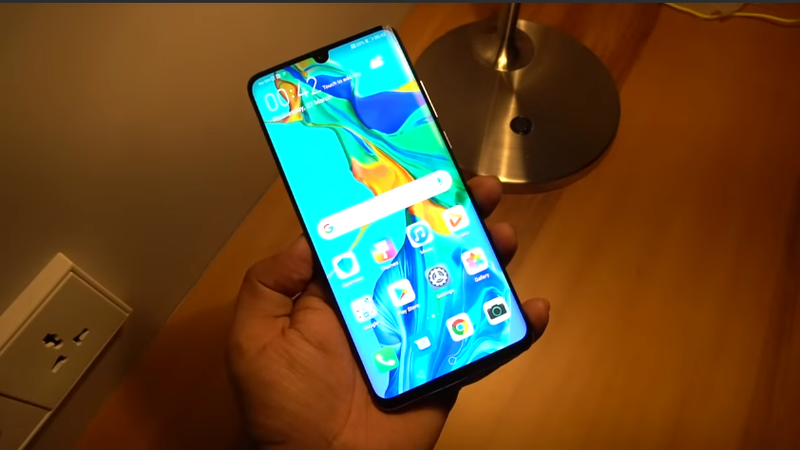 It also has an in-display fingerprint sensor that is 30% faster than the Mate 20 Pro. 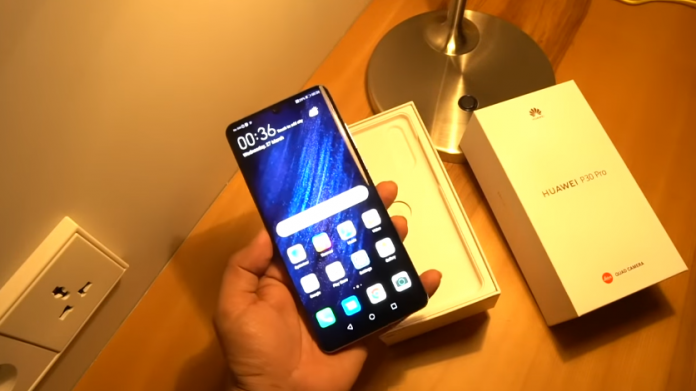 It comes with HUAWEI Acoustic Display Technology that uses electromagnetic sound levitation to offer sound from the vibrations in the display. The HUAWEI P30 Pro sports a 6.47-inch FHD+ (2340 x 1080 pixels) OLED HDR display. It is powered by Kirin 980 processor with Mali-G76MP10 GPU. It packs 8GB LPDDR4x RAM and 128GB storage that is expandable up to 256GB with a nano-memory card. The smartphone runs on Android 9.0 Pie with EMUI 9.1. The camera setup has a 40MP primary camera with f/1.6 aperture, OIS, a 20MP Ultra Wide Angle lens with f/2.2 aperture, an 8MP Telephoto lens with OIS, and a ToF Depth sensor. It also supports Laser AF, PDAF, CAF, and AIS. It sports a 32MP front camera with f/2.0 aperture. Connectivity options include Dual 4G VoLTE, Wi-Fi 802.11 ac (2.4GHz and 5GHz) (wave2), Bluetooth 5 LE, GPS (L1 + L5 dual band), NFC, and USB Type-C. It packs a 4200mAh battery with 40W HUAWEI SuperCharge fast charging support that can charge the phone up to 70% in just 30 minutes. It also supports 15W wireless charging.